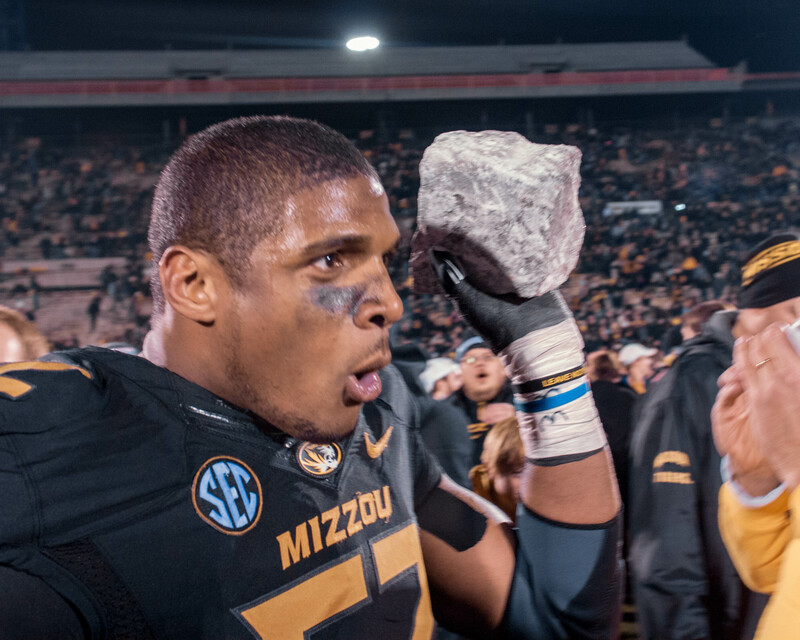 ST. LOUIS, MO — ESPN is reporting that Michael Sam has reportedly entered a Chipotle Mexican Grill, and is currently in the process of ordering a burrito. It’s been days since Michael Sam was released by the Rams — something that happens to hordes of players on a yearly basis, but no one could have predicted he would have gone to the popular restaurant, Chipotle, to order a burrito. “As we continue to use a plethora of air time dedicated to figuring out which practice squad a seventh round draft pick will end up on, we’d like to remind everyone of one thing: Michael Sam is a guacamole guy. He didn’t even flinch when the Chipotle line worker told him that it would be $2.50 extra,” said Rachel Wells. Another spokesperson from ESPN said that while the Green Bay Packers will play the Seattle Seahawks tonight, they will have continuing coverage on whether or not Michael Sam orders a drink, and if he uses smoked Chipotle Tabasco sauce or if he prefers his burrito plain. Stay tuned for more continuing coverage on Michael Sam and his Chipotle Burrito. WILLIAMSBURG, VA — Theodore Bennett decided to take his lunch break at a local pizzeria today. He made his way down to one of his favorite pizza joints, Pizza Town, and ordered a large pizza loaded with sausage, mushroom, peppers and onions. Pizza Town’s owner, Mike Miller, described the terrifying scene that unfolded next. 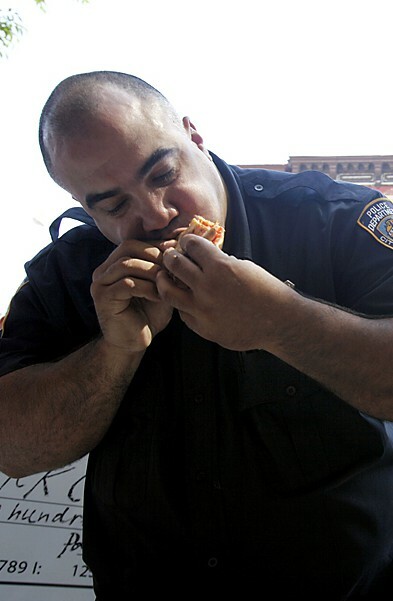 As Officer Bennett took a bite of his pizza, he burnt his mouth and shouted, “Mother of f***a**, that is hot!” He then pulled out his firearm and shot the pizza 9 times before fleeing the restaurant, leaving the staff to clean up his mess. We caught up with Officer Bennett who tried to defend his actions. We told Officer Bennett that a pizza was an inanimate object, that had no way of hurting him, he responded by saying that we couldn’t adequately understand the situation unless we had been there.